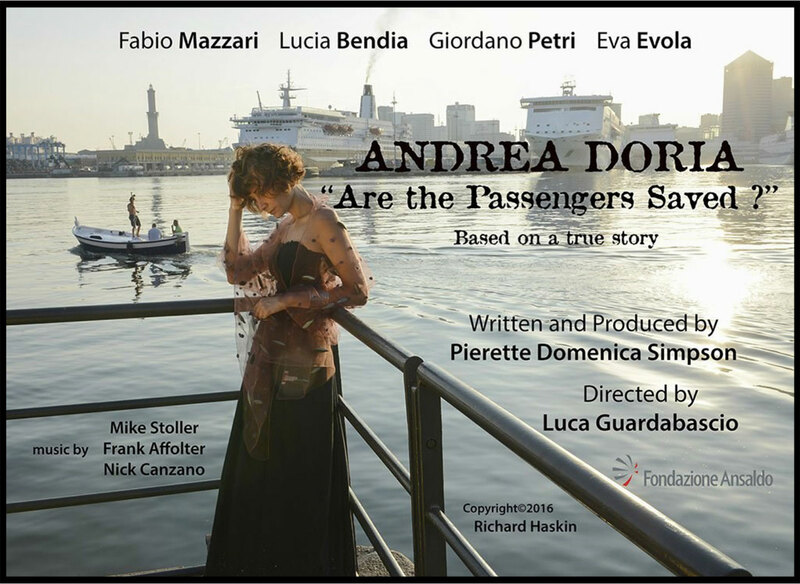 The Dante Aligheri Society of Pittsburgh and Robert Morris University’s Voci Italiane present the American Premier of Andrea Doria “Are the Passengers Saved?” with Italian film director Luca Guardabascio. The movie was written and produced by Pierette Domenica Simpson and directed by Mr. Guardabascio. The screening will be followed by a VIP reception with the Director.